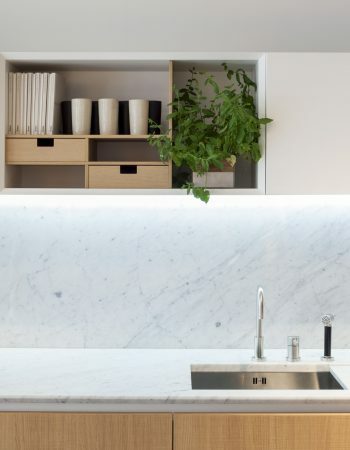 Here at Lauren Nicholas we are a small team of designers and project managers specialising in the design and supply of exclusive contemporary kitchens, bedrooms and bathrooms for private clients, developers and hoteliers. In collaboration with specialist Italian design and production companies Lauren Nicholas has been styling and furnishing interiors for a national and international client portfolio for over 10 years now. Due to our extensive product and material range, we are able to create limitless and customised possibilities. Attention to detail and quality of finish are key in the look and feel we set out to achieve for you, in both product and service. 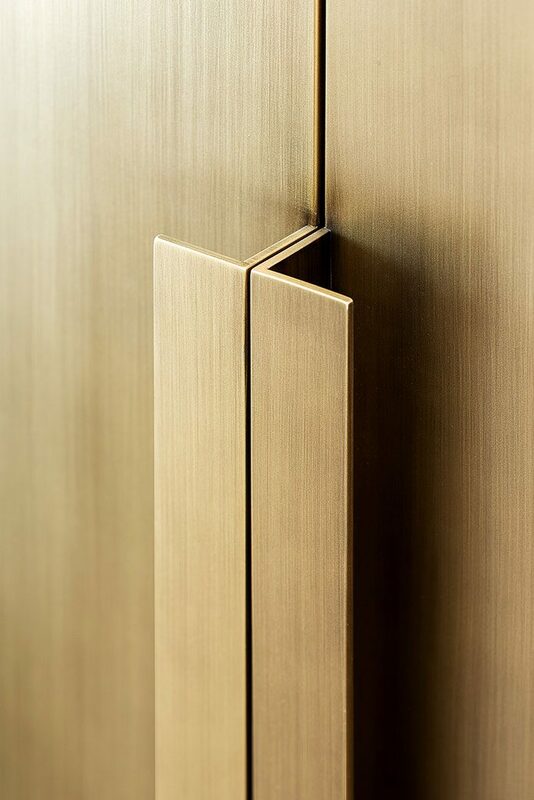 From concept to completion, we will guide you with our turn key service including expert design and consultancy, thorough project management and skilled installation. Keeping up to date with global trends and the latest technology, our experienced designers will help you visualise your concepts producing comprehensive proposals, including detailed 3D renders and technical specifications. Our friendly team will be there working with you throughout the process ensuring you are fully satisfied with every detail of your design and program. We are comfortable working with a range of budgets, to a range of wish-lists, delivering a space perfectly fitting to the character of those who shall enjoy it. 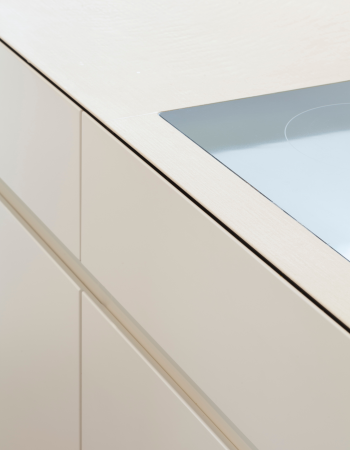 The Lauren Nicholas kitchen is always designed for great comfort as well as style, comprising the correct technology and ergonomics, a refined colour palette, a variety of textures and materials and of course… beautifully detailed furniture. The SBID Awards is regarded as one of the most prestigious accolades in the interior design industry, representing talent and design excellence across all corners of the industry… and from all across the World! 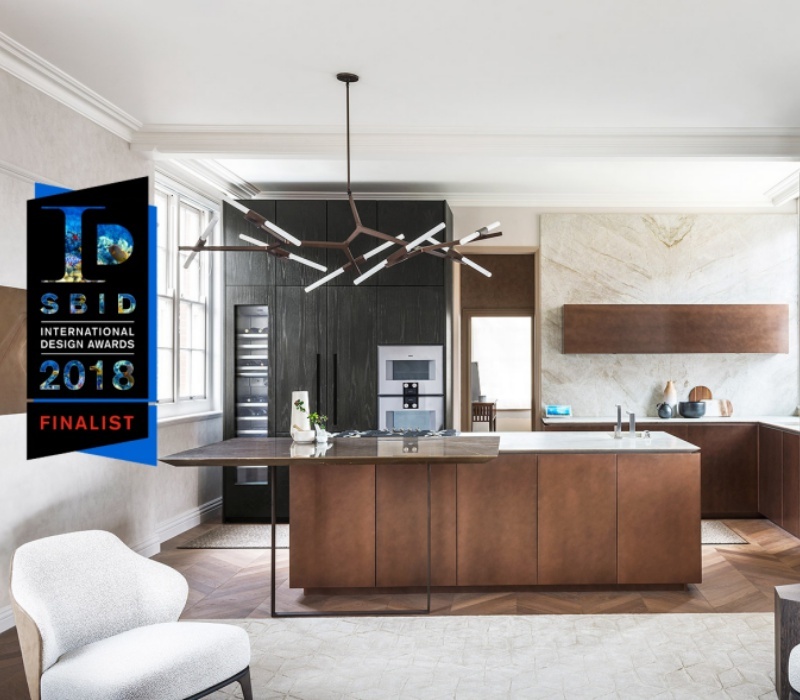 Lauren Nicholas were honoured to have our luxury kitchen installation shortlisted within the Kitchens, Bathrooms and Bedrooms category for this well respected award and body. All the team had an enjoyable evening for the award ceremony at The Dorchester in October, celebrating all aspects of interiors with products and designers from across the globe. Over the years Lauren Nicholas team has built a portfolio of international projects, completing a number of installations in stunning locations across the globe. 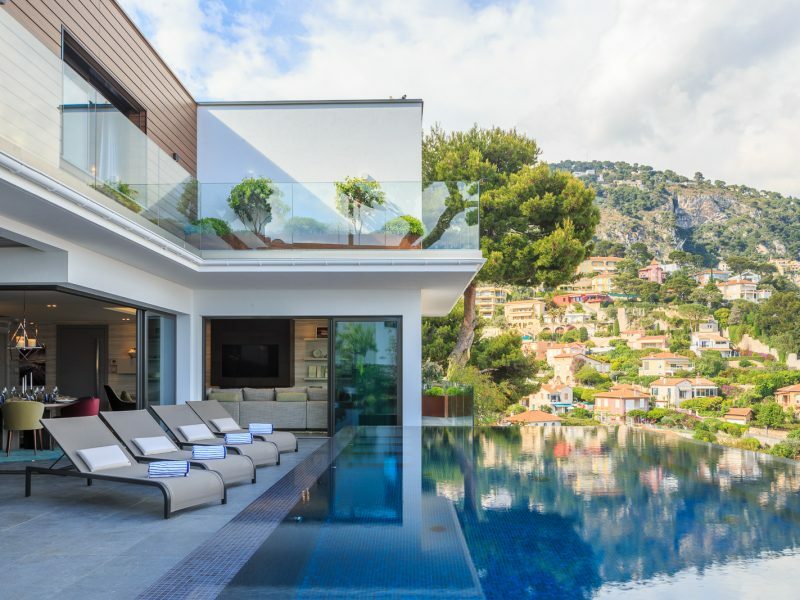 Due to our size, experience and expertise, with a flexible and thorough approach, we have been afforded the pleasure of managing and delivering some very special projects in beautiful properties. Every detail is considered, planned and prepared for. Coordination runs smoothly with local teams through meticulous programming, attentive communication and comprehensive drawing packages. We welcome new projects abroad, below are some countries from those worked with on completed projects. With a Commercial Collection that focuses on design as well as pricing; the details within a Lauren Nicholas installation are guaranteed to make your scheme desirable. 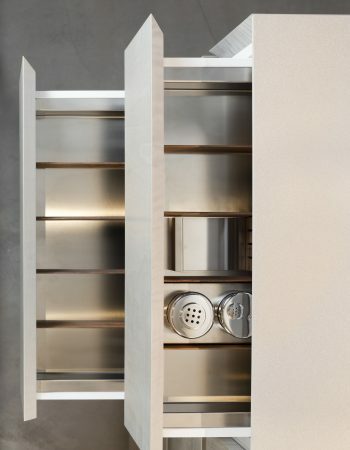 Extra high base cabinets, textured lacquers and of the moment design elements are just some of the features that will make your project stand out. 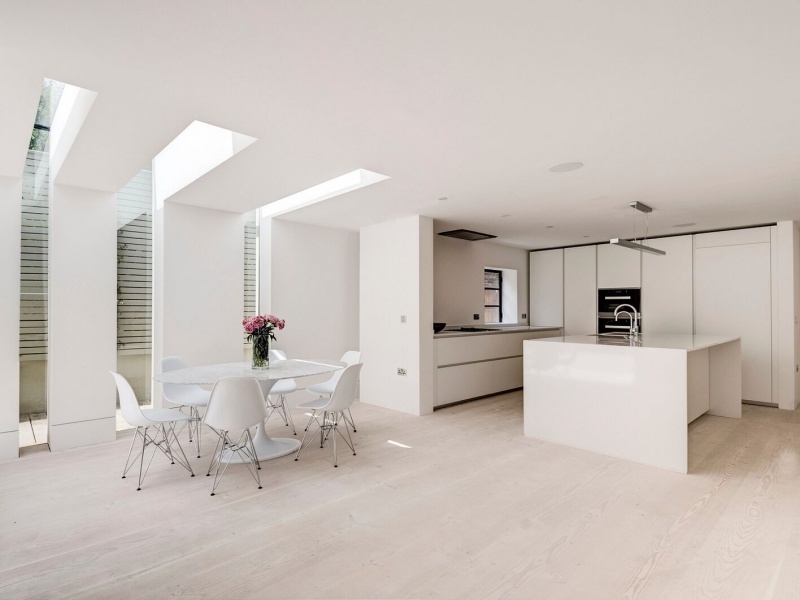 From concept to completion, we will guide you with our turn key service including expert design and consultancy, thorough project management, rigorous and effective site management and skilled installation. Site representatives are SMSTS and CSCS accredited and CHAS approved.